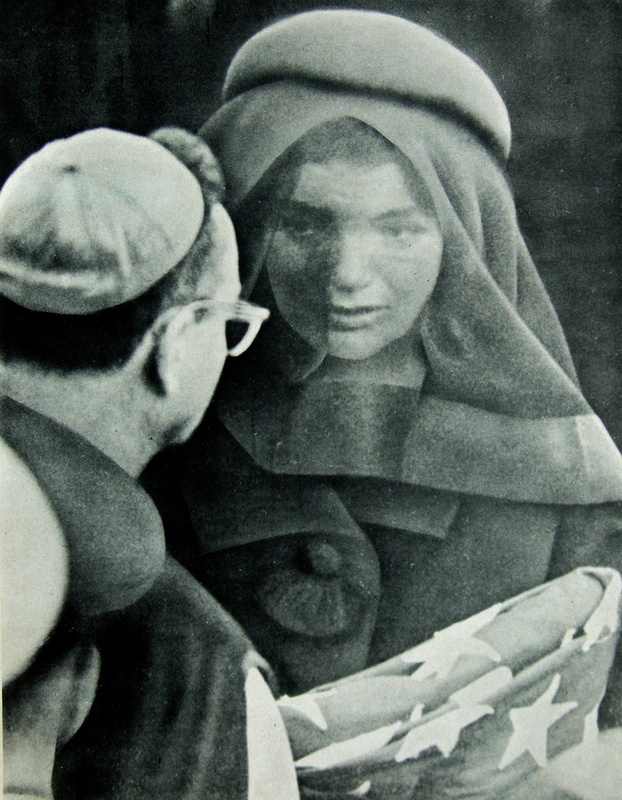 "The question of whether Oswald had any relationship with the F.B.I. or the C.I.A. is not frivolous. The agencies, of course, are silent. Although the Warren Commission had full power to conduct its own independent investigation, it permitted the F.B.I. and the C.I.A. to investigate themselves — and so, cast a permanent shadow on the answers." Four of the seven Warren Commissioners, themselves ~ the majority ~ including Chairman Warren, himself, expressed doubts about the Commission's conclusions within a decade of their report. In 1964, the New York Times quoted Warren's only public statement of doubt: that full disclosure was not possible for reasons of national security (Warren's statement was originally made to Dallas Morning News reporter Clint Richmond at Love Field the day Warren was in Dallas to interview Jack Ruby). But in 1976 the extent of Warren's private doubt became publicly known. It had been confirmed in January 1967, when columnist Drew Pearson told Warren about a conspiratorial lead involving C.I.A.-Mafia assassination plots. 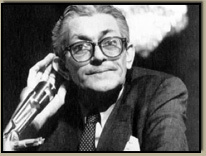 Rather than stand by the Commission's conclusions, Warren referred the information to Secret Service Director James J. Rowley, who testified that Warren "....said he thought this was serious enough ....and that the Warren Commission was finished, and he wanted the thing pursued, I suppose, by ourselves or the F.B.I." 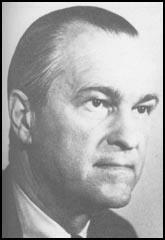 They were joined by a fifth Commissioner in 1978, when John J. McCloy told the House Select Committee on Assassinations (HSCA), that "I no longer feel we had no credible evidence or reliable evidence in regard to a conspiracy . . . . "
" Those fellows on the Warren Commission were dead wrong. " F.B.I. Director J. EDGAR HOOVER hand-written note, onto a memo from the F.B.I. Deputy Director, Division 6 General Intelligence Division, ALEXANDER ROSEN, to Assistant F.B.I. Director CARTHA DeLOACH, within F.B.I. file 62-109060-4267 (the F.B.I.’s JFK assassination file) . . . . From the F.B.I.’s report given after the assassination, to this very day, the F.B.I.’s investigation of the President’s assassination (that is still, officially, an open case) and the official F.B.I. report stands totally against the Warren Commission report-canard on the F.B.I.’s final determination on the shots sequence. The F.B.I. 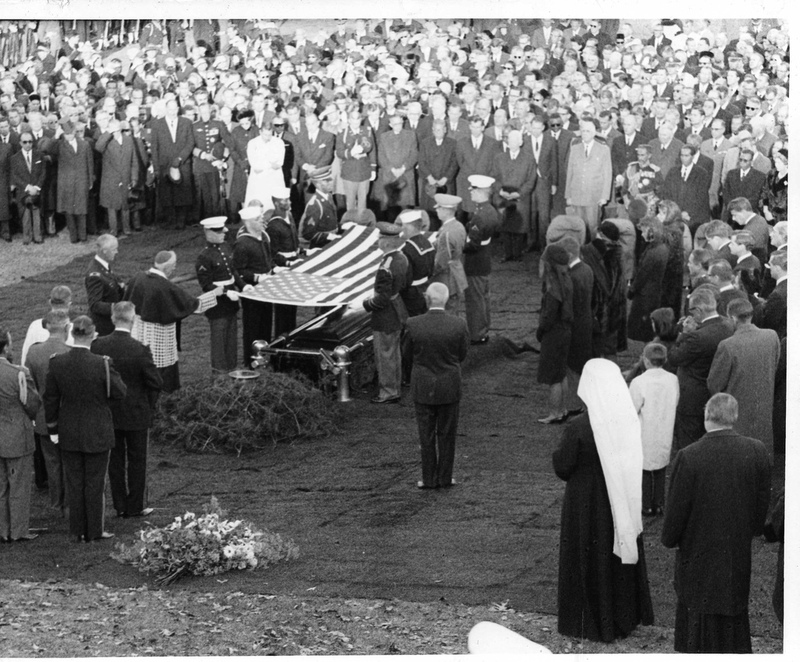 determined that no shot missed hitting someone; that the first shot impacted President KENNEDY in the back, the second shot impacted CONNALLY, and the third shot impacted the President in the head. this year, next year, or a hundred years from now. 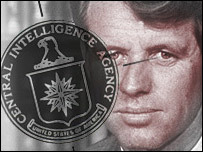 As of 2007, after 44 years, approximately 3 % of the Warren Commission files, 21 % of the files generated during the House Select Committee on Assassinations, and immeasurable quantities of C.I.A. files pages (estimated at 1-million C.I.A. documents), along with files and documents of the F.B.I., National Security Agency, Secret Service, Defense Investigative Service, Navy Investigative Service, etc., etc., are still kept in secret, and not publicly available for Our People. -- Mandated in federal laws of the President John F. Kennedy Assassination Records Collection Act of 1992 passed by Republican President Bush, all existing files and documents that were determined by the 1990s Assassination Records and Review Board to be President Kennedy assassination related must be made publicly available for The People by October 26, 2017. 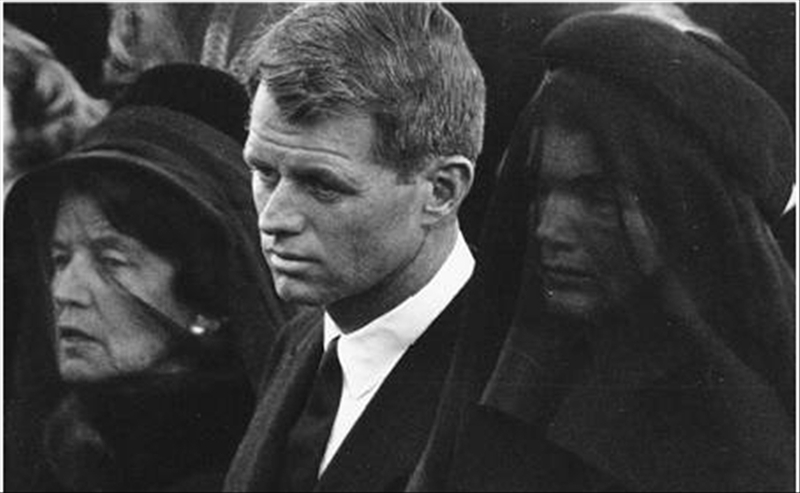 -- Under his administration in 1979, Democrat President Carter ordered the 50 years sealing of all of his HSCA assassination related files and documents until the year 2029, when Carter tried to prevent Our People from reading any of his 1976-78 assassination “investigation” files. 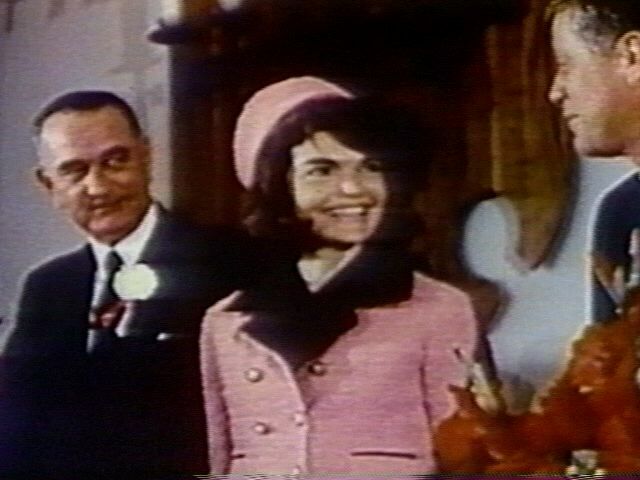 -- Under his administration in 1964, Democrat President Johnson originally ordered the 75 years sealing of all original assassination related files and documents until the year 2039, when LBJ tried to prevent The People from reading any of his Warren Commission assassination “investigation” files. LBJ: Why did you get in such a rush? RUSSELL: Well, I was just worn out, fightin' over that damn report. 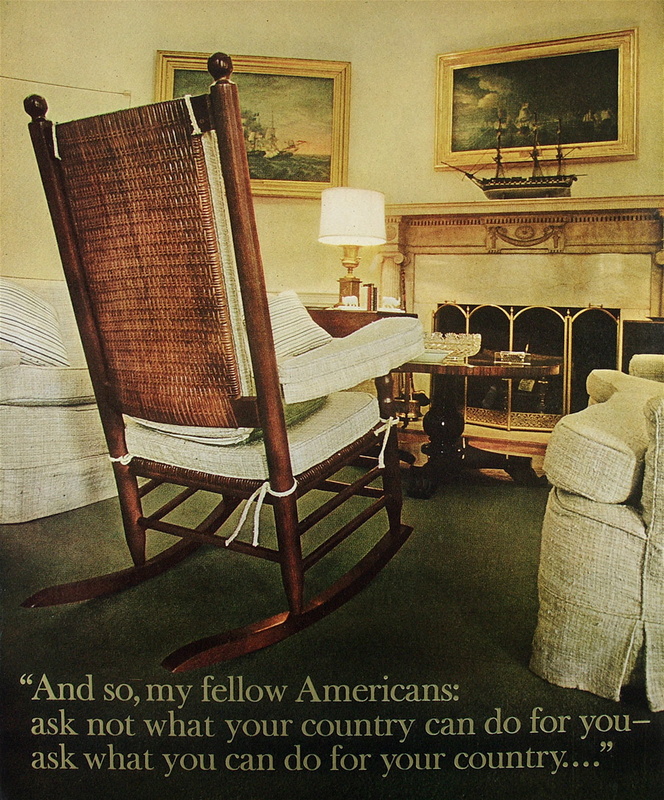 LBJ: Well, you oughta’ [have] taken another hour and gone to get your clothes. own views down. But we got you a pretty good report. 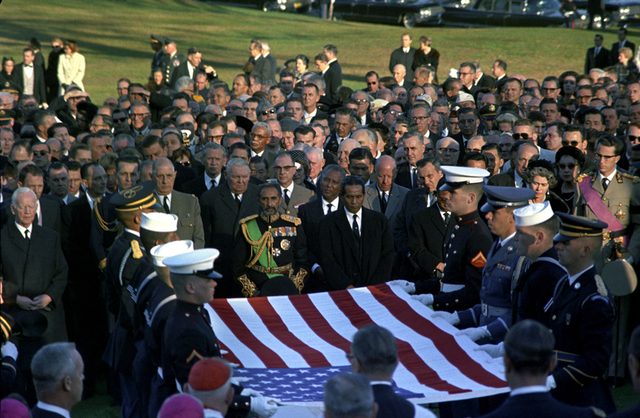 LBJ: Well, what difference does it make which bullet got Connally? even wound her ... why, he didn't miss completely with that third shot. anything they hand to us." RICHARD RUSSELL, remark about the C.I.A. to the former C.I.A. files would establish his connection to Castro and the Kremlin. Chief of CIA's Counterintelligence Staff. counterintelligence operation in the SAS against the FPCC. the Commission on the matter." the C.I.A. 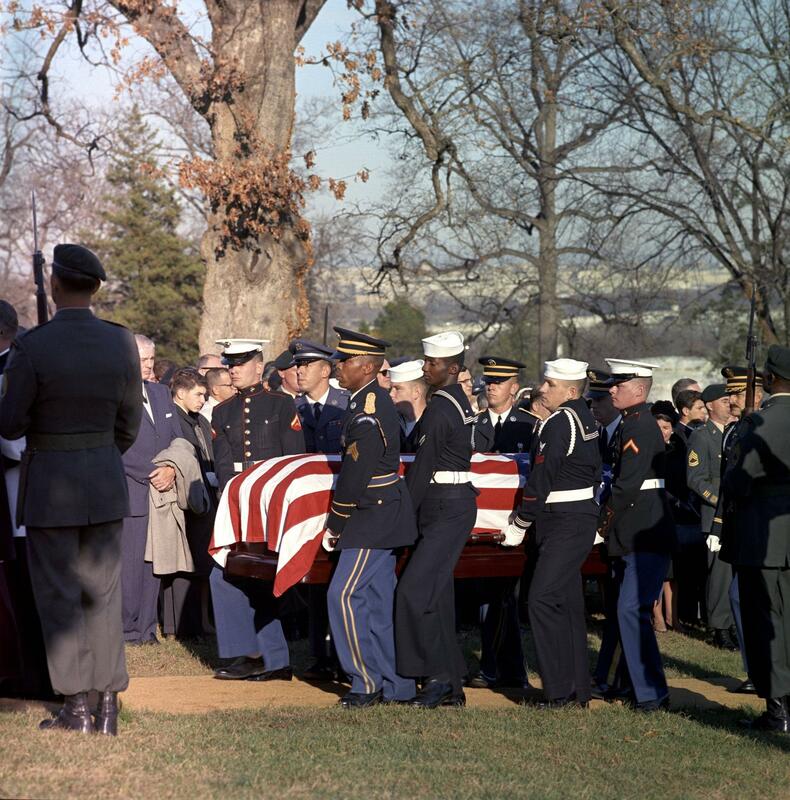 's involvements in the assassination of John F. Kennedy. 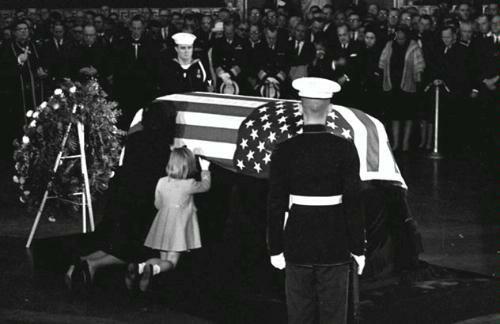 "After Kennedy was killed, the C.I.A. launched a fantastic cover-up. “Fundamentally, the founding fathers of U.S. intelligence were liars. Michael Adler in "How to Read a Book," says in order to understand something, you first have to understand an author's key terms, his/her key propositions (or assertions), and finally, how the assertions form an argument or case for something. When you can do this you can then, and only then, with any intellectual integrity, criticize that author, by showing wherein the author is misinformed (has bad information), uninformed (has omitted important information), or is illogical (made violations of logic, of which there are many). southeast corner window of the Depository building." Oswald was the sole assassin." 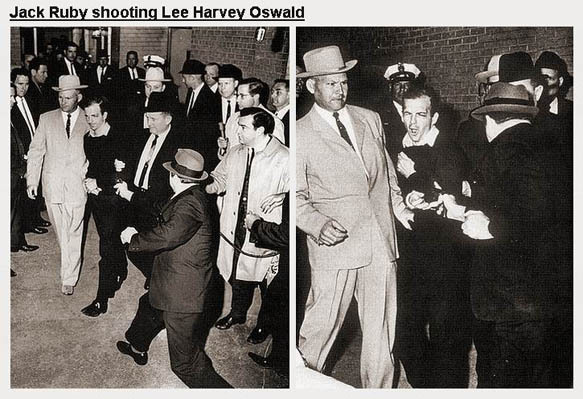 the SILVIA ODIO incident of her pre-assassination encounter with LEE HARVEY OSWALD and his two, violently militant, anti-CASTRO cohorts, at the exact same moment when the warren commission"lone-nut"-apologists claim he was sitting in a bus going to Mexico City. Asked whether all the evidence collected by the original enquiry would be made public, Earl Warren replied, "Yes, there will come a time. But it might not be in your lifetime. I am not referring to anything especially, but there may be some things that would involve security. This would be preserved but not made public." 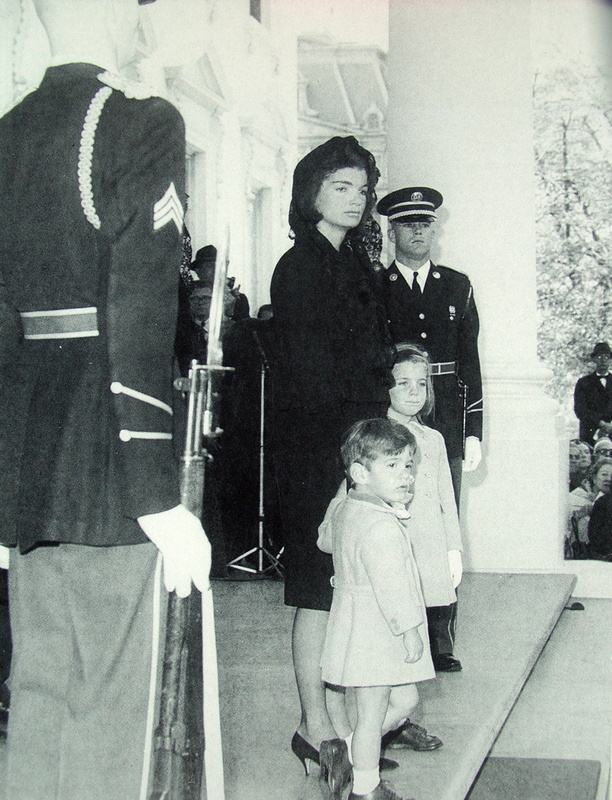 In 1964 J. Evetts Haley published "A Texan Looks at Lyndon: A Study in Illegitimate Power." In this book Haley exposed Johnson's corrupt political activities and how Johnson trampled and double-crossed friend and foe alike in his single-minded lust for power. This included a detailed look at the relationship between convicted felon, Billie Sol Estes, and Johnson. Haley also details that three men, George Krutilek, Harold Orr and Howard Pratt, who could have provided evidence in court against Estes, all, supposedly, died of carbon monoxide poisoning from car engines. United States F.B.I. 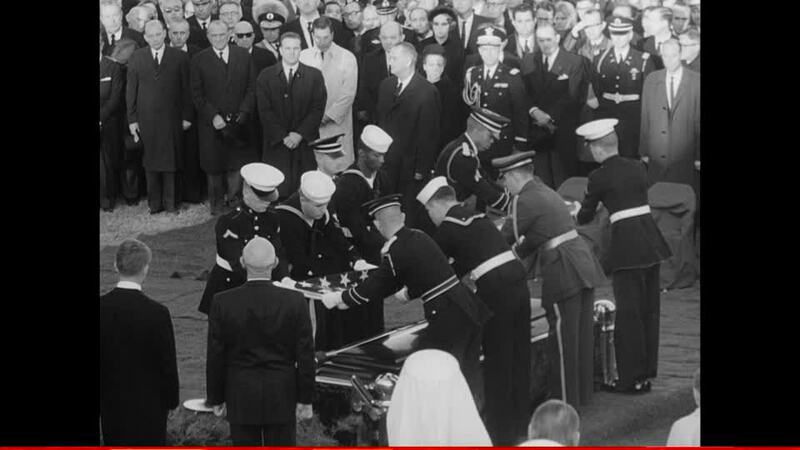 Report on the Assassination of President Kennedy (1963)....Never referenced even once inside the 19,000 pages of the Warren Commission "lone-nut"-report-canard and volumes . . . . To this very day, after over 54 years, the official F.B.I. 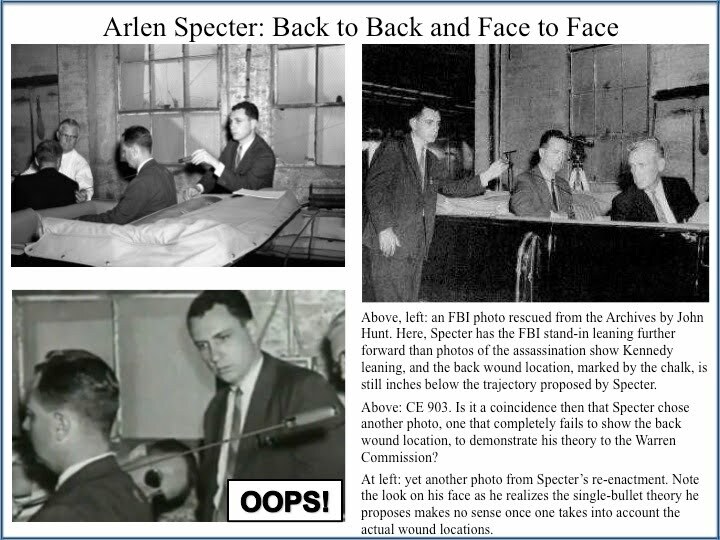 report stands totally against the Warren Commission report-canard on the F.B.I.’s final official determination on the shots sequence. . . . To this very day, the official F.B.I. 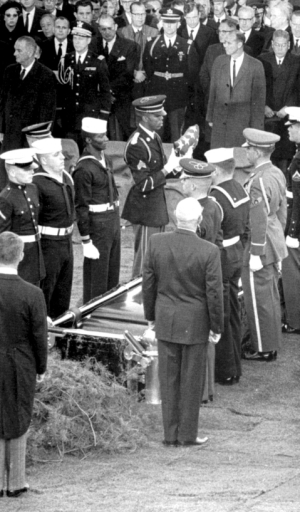 report states that no shot missed hitting someone: That the first shot impacted only President KENNEDY in the back, the second shot impacted only CONNALLY, and the third shot impacted only the President in the head. 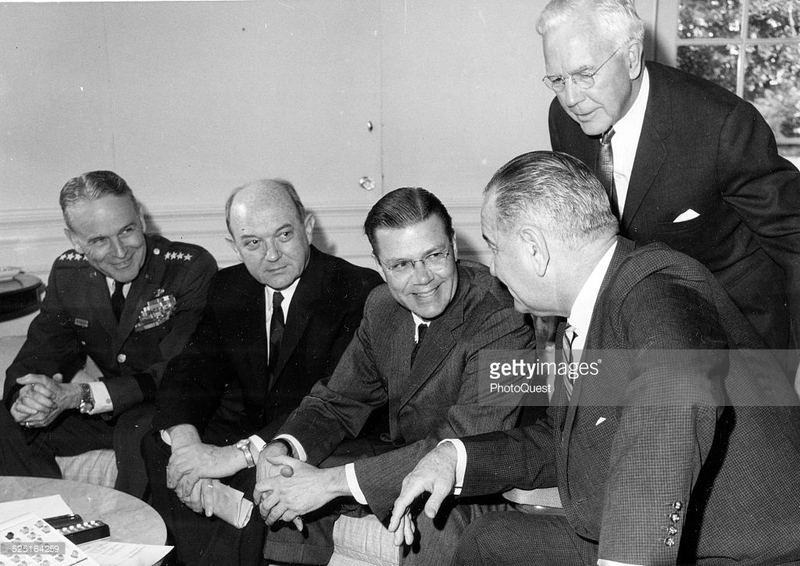 9-24-64: A little over a month before the 1964 presidential election, EARL WARREN, at left, hands the "Warren Commission Report" to LYNDON JOHNSON as ALLEN DULLES standing nearby (the ex-C.I.A. 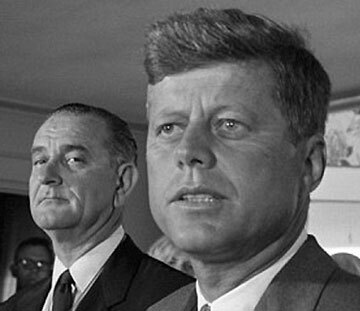 Director fired by President KENNEDY, and who was later a "Warren Commission" commissioner) watches on over JOHNSON's shoulder. 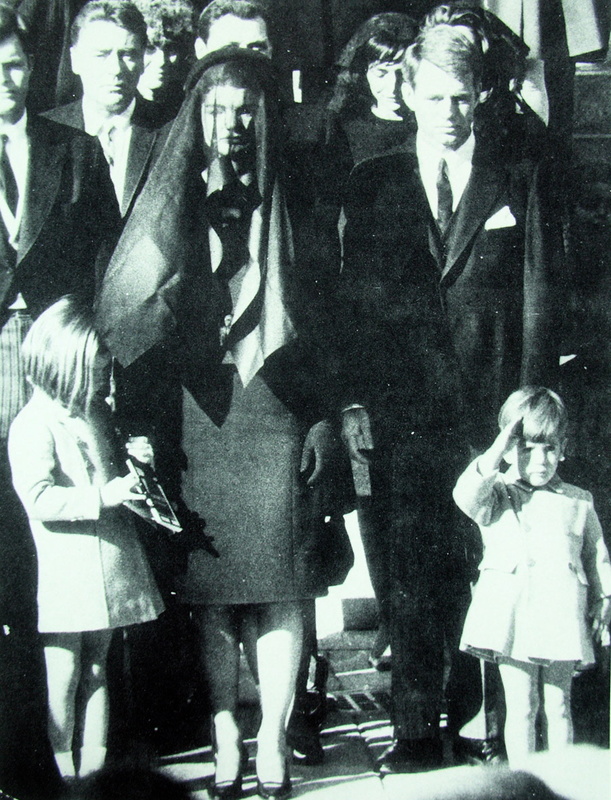 It is important that all of the facts surrounding President Kennedy's assassination be made public in a way which will satisfy people in the United States and abroad that all the facts have been told and that a statement to this effect be made now. 1. The public must be satisfied that Oswald was the assassin; that he did not have confederates who are still at large; and that the evidence was such that he would have been convicted at trial. 2. Speculation about Oswald's motivation ought to be cut off, and we should have some basis for rebutting thought that this was a Communist conspiracy or (as the Iron Curtain press is saying) a right-wing conspiracy to blame it on the Communists. 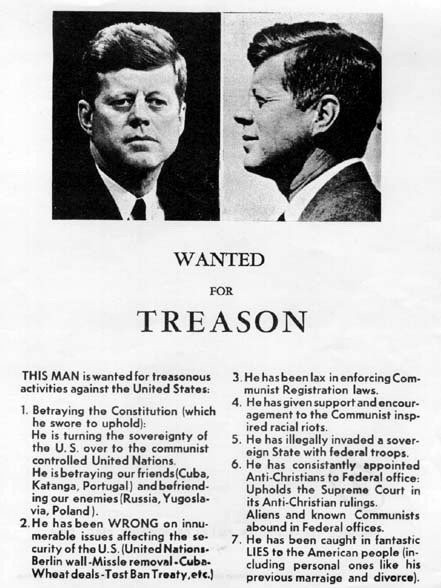 Unfortunately the facts on Oswald seem about too pat – too obvious (Marxist, Cuba, Russian wife, etc.). The Dallas police have put out statements on the Communist conspiracy theory, and it was they who were in charge when he was shot and thus silenced. 3. The matter has been handled thus far with neither dignity nor conviction. Facts have been mixed with rumor and speculation. We can scarcely let the world see us totally in the image of the Dallas police when our President is murdered. I think this objective may be satisfied by making public as soon as possible a complete and thorough FBI report on Oswald and the assassination. This may run into the difficulty of pointing to inconsistencies between this report and statements by Dallas police officials. But the reputatlon of the Bureau is such that it may do the whole job. The only other step would be the appointment of a Presidential Commission of unimpeachable personnel to review and examine the evidence and announce its conclusions. This has both advantages and disadvantages. I think it can await publication of the FBI report and public reaction to it here and abroad. I think, however, that a statement that all the facts will be made public property in an orderly and responsible way should be made now. We need something to head off public speculation or Congressional hearings of the wrong sort. (United States Assistant Attorney General Nicholas Katzenbach 11-25-63 memorandum ....a.k.a. the "Katzenbach memo" ....written to LBJ, via an aide, less than one day after the Mafia-linked Jack Ruby silenced Oswald forever. he has repeated and tried to spew for the going-on 6 decades since Oswald's-elimination. ???? What else has Leavelle (and others) lied about???? ("O Captain! My Captain!" poem written in 1865 by WALT WHITMAN, about the death of American President ABRAHAM LINCOLN. 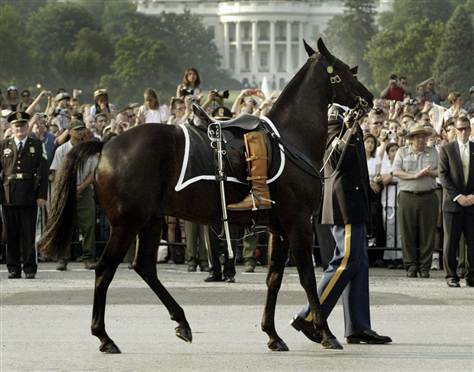 the Morgan-American Quarter Horse cross, who served in the U.S.
Army Caisson Platoon of the 3rd Infantry Regiment from 1953 to 1973.
saying prayers out loud and choking. 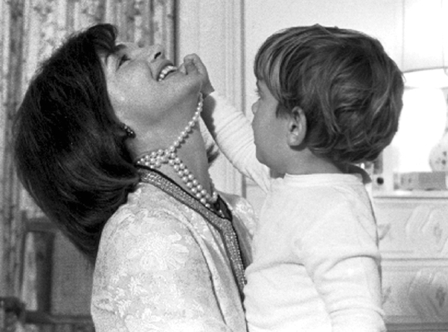 it was also John F. Kennedy Jr.’s third birthday. "One of your guys did it." of having been involved in his brother's death." "impossible that Oswald and Ruby hadn't known one another"
guys at the C.I.A. They're worse than the Mafia." 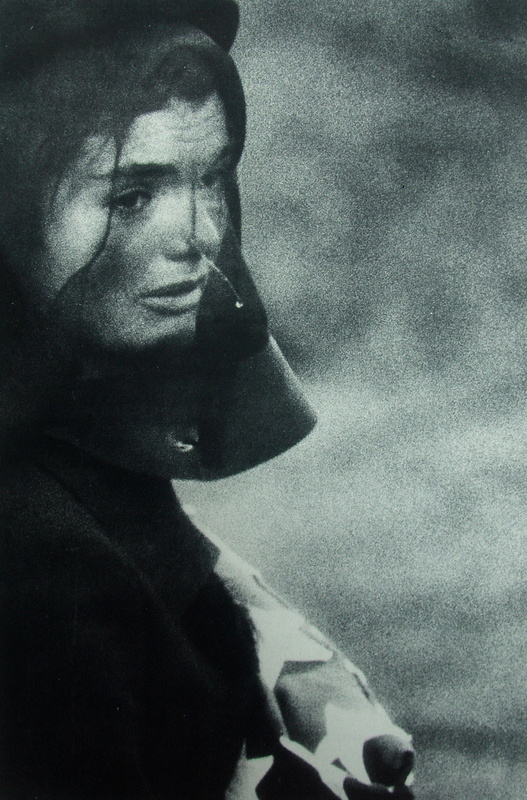 Even though a woman stenographer is seen in several photos right outside Dallas police Captain Fritz's office while Oswald was inside being interrogated, neither the Dallas police, nor the F.B.I., nor the Secret Service, nor any other "official" body who interrogated Lee Harvey Oswald, apparently, deliberately chose to not tape nor transcribe verbatim his statements he gave during 3 days of several interrogations before the Mafia-linked Jack Ruby silenced him on 11-24-63 inside the Dallas police basement (Captain Fritz also Warren Commission-testified there was no tape recorder in the entire police department).... Here are most of the last words of Oswald as gathered together from his TV news clips, and other persons statements of what he stated. Many years later, F.B.I. Special Agent JAMES HOSTY, and Dallas Police Captain (Homicide) WILL FRITZ each “re-found” the brief notes that each of them (later claimed he) wrote after their times spent with LEE OSWALD the assassination weekend. as it was, then . . . .
"We are, still, the keystone in the arch of freedom." 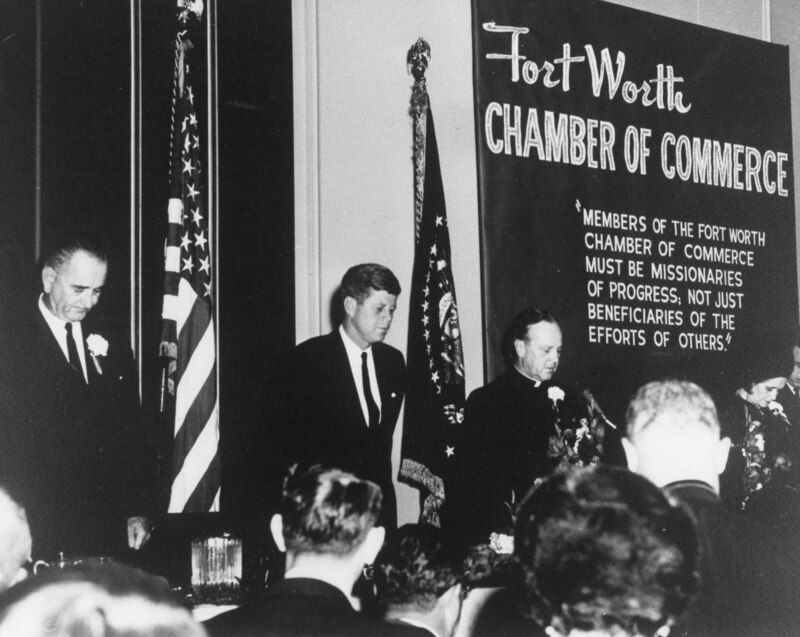 ". . . . to that great cause, Texas and the United States are committed." 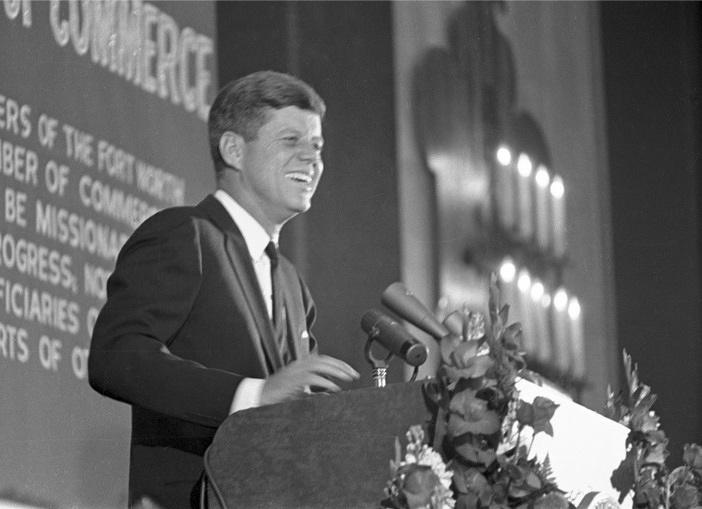 "Committed" was President KENNEDY's last public word in his speech. The 1037th day never came. 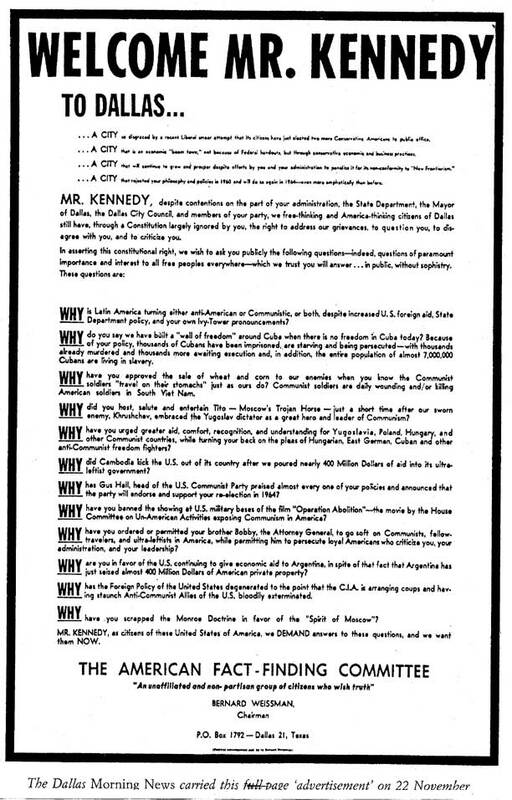 Here is the transcript of the “Welcome Mr. Kennedy” political advertisement-questions that were allowed to be printed in the “Dallas Morning News” newspaper before President Kennedy’s murder-cade. 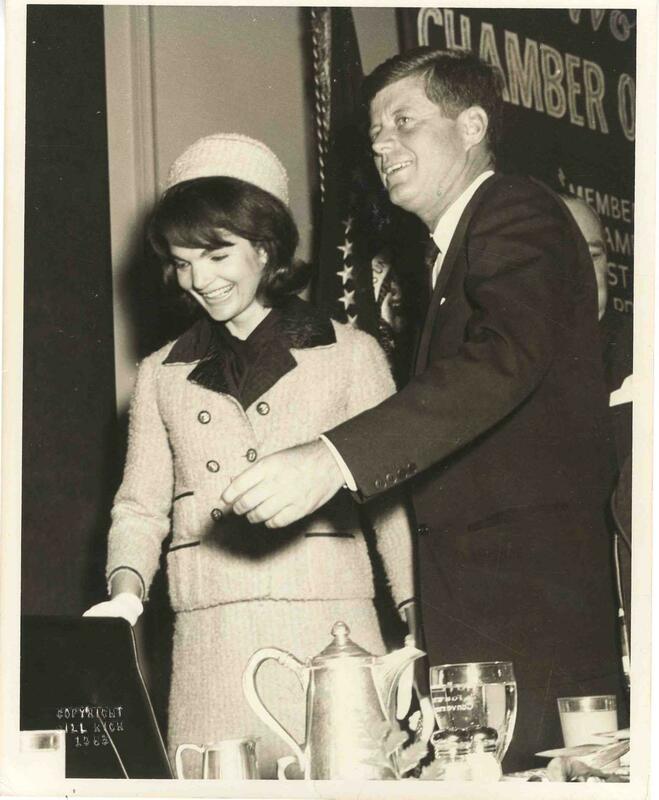 When it was shown to the president, he turned to Mrs. Kennedy who was visibly upset, and he said, “Oh, you know - We're headed into nut country today." 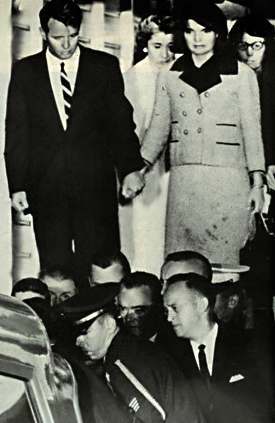 Kennedy was warned by several persons to not make the Texas trip . . . .
Billy Graham had attempted to reach Kennedy about his own foreboding. 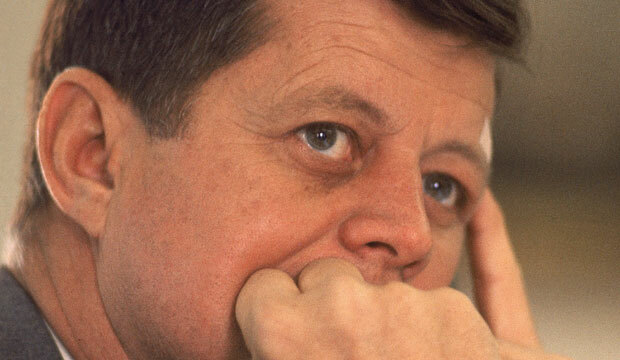 Here is a transcript of President Kennedy's June 10, 1963, WashDC American University Commencement Address speech . . . .
to the very brink of annihilation. "Why JFK Went to Texas"
Approximately 80% into this outstanding research study, be sure to read the closely related details exhibited by one of the main, key Texas trip organizers and managers----Governor CONNALLY primarily----who publicly seemed to be in-fighting amongst themselves . . . . and Governor CONNALLY's lies to Texas Trip Advanceman JERRY BRUNO while at CONNALLY's "Forty Acres Country Club," and how CONNALLY's lies about the content of his White House conversation that day, and how a Texas Christian University honorary college degree that was initially offered to President KENNEDY, but, then, soon withdrawn from being given, were several of the critical, synchronistic machinations that forced an opening up of a large block of un-scheduled time in President KENNEDY's 11-22-63 Texas schedule----an un-scheduled block of time that was, then, rapidly filled with the Dallas murder-cade. "In the councils of government, we must guard against the acquisition of unwarranted influence, whether sought or unsought, by the military-industrial complex. We should take nothing for granted. Only an alert and knowledgeable citizenry can compel the proper meshing of the huge industrial and military machinery of defense with our peaceful methods and goals, so that security and liberty may prosper together." 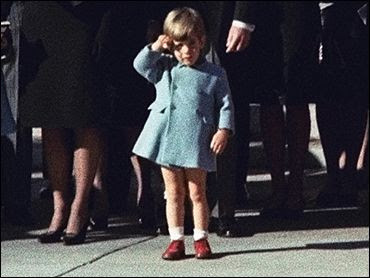 During the HSCA investigation of the JFK assassination, former C.I.A. former U.S. Marine LEE HARVEY OSWALD had been paid by the C.I.A. missions covering Communist Russia and Communist China. After it was already known that OSWALD had defected to the Communists in the Soviet Union, why did it take so long -- one year later -- (and totally against the C.I.A.’s own long-established standard operating procedures) for the C.I.A. to decide to, finally, open a C.I.A. 201 file about defector-traitor comrade-“Oswaldovich”? PETER DALE SCOTT research study, "C.I.A. Files and the Pre-assasssination Framing of Lee Harvey Oswald"
"The people will recognize that the C.I.A. 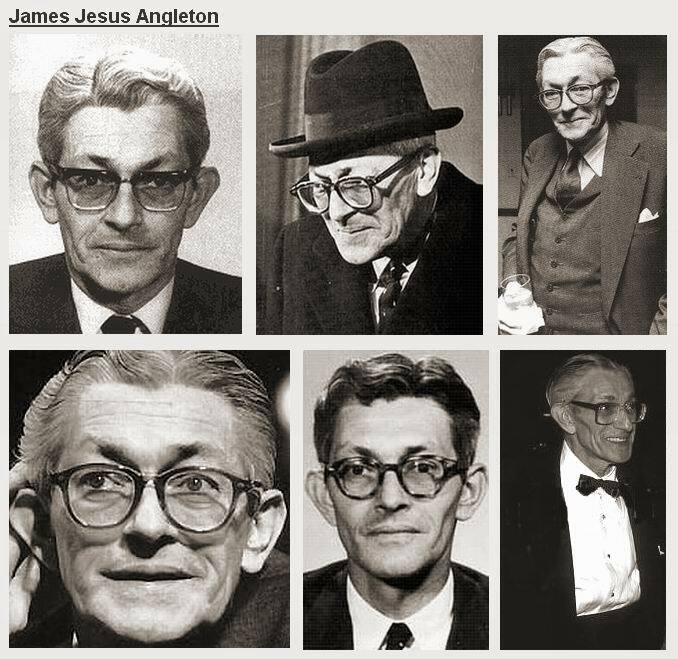 was behaving during those years like a rogue elephant rampaging out of control." 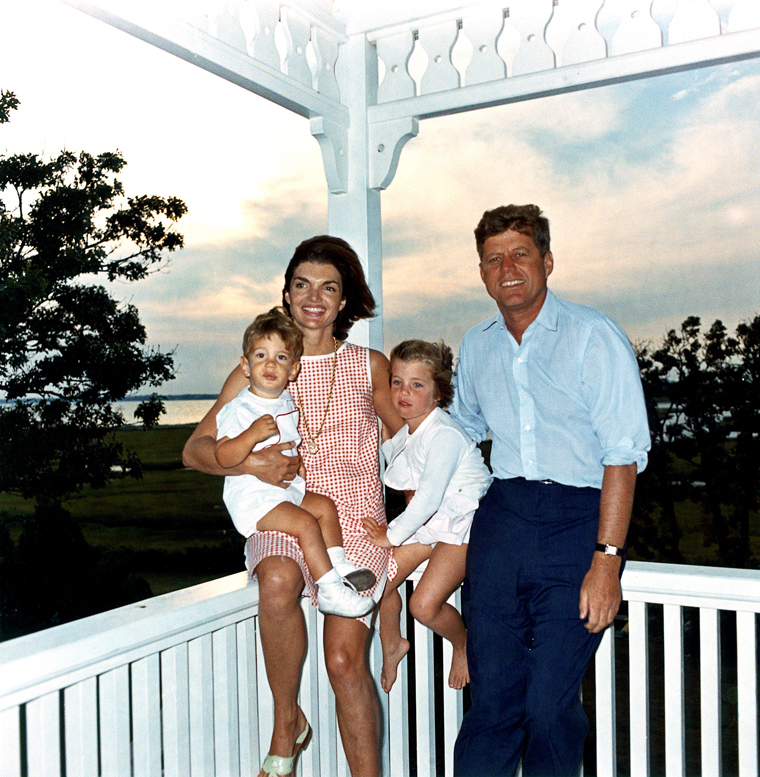 Yes, President Kennedy was a voracious adulterer, who was also pumped up by steroids, etc to help alleviate his nearly lifelong and World War II caused problems in his back ---- and HOOVER used JFK’s adulterous affairs to blackmail the KENNEDY's ---- but JFK's affairs were not why he was assassinated (some of the Secret Service Agents may disagree), even though some, but not all, of the lame-stream media-philes from then and today, and the Warren Commission "lone-nut"-apologists keep trying to assassinate him and his character, to this day, trying to make you not care about his elimination. An interesting and detailed history of Dealey Plaza (in .PDF format), provided in 1991 by the U.S. Department of Interior, Park Services. please type “JFK” in your email subject line. 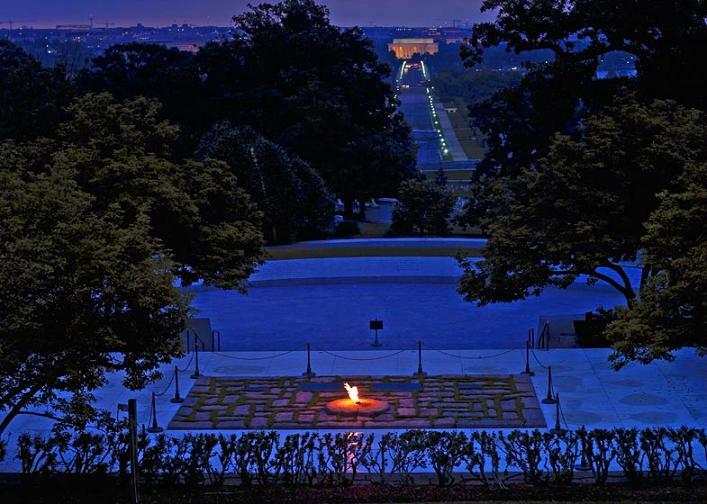 .... Visit Dealey Plaza and walk the grounds, its perimeter, its buildings, and, get up on top of its roofs for yourself. (a Building Manager will usually provide access for you to a building and its roof) . . . . When you do visit Dealey Plaza, print for free and take with you a copy of my Dealey Plaza detailed map, that includes its many key evidence references and important information considerations for you to make your own, independent, conclusions. .... Along with the following references that I have provided the links for their online excerpts or online complete readings, many of the following references also provide online free excerpts via book selling websites such as “Amazon.com” and “Google Books”. As they become available online for everyone, I will provide the free links. 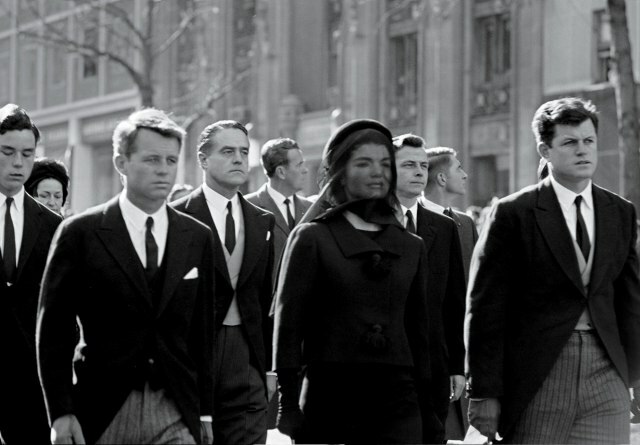 .... “United States Secret Service Report on the Assassination of President Kennedy” (1963) (believes that OSWALD alone killed KENNEDY and TIPPIT) ….Never referenced even once in the 19,000 pages of the Warren Commission "lone-nut"-report-canard and volumes . . . . After nearly 50 years, to this very day, the official F.B.I. report stands totally against the Warren Commission report-canard on the F.B.I.’s final official determination on the shots sequence = that no shot missed hitting someone = that the first shot impacted President KENNEDY in the back, the second shot impacted CONNALLY, and the third shot impacted the President in the head.